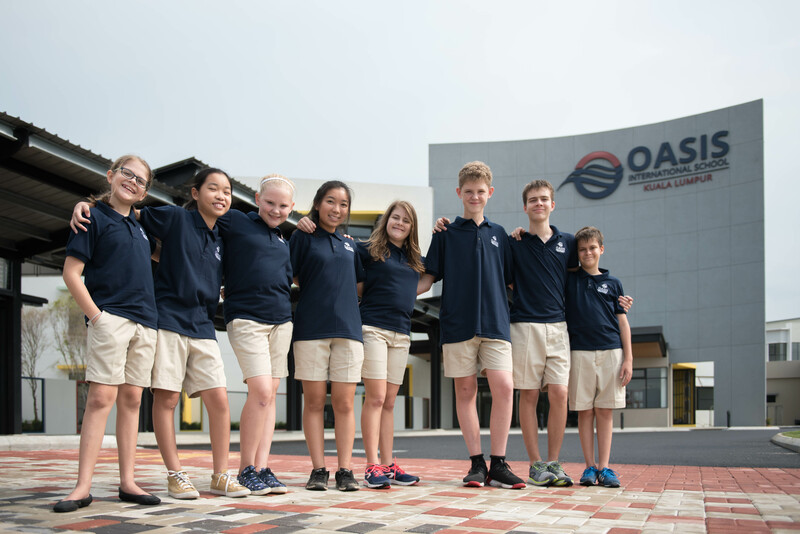 Learning at Oasis is a balanced, holistic approach based on the United States education model. Classes are rooted in content and skills that align with standards from AERO (American Education Reaches Out), a project that assists American overseas schools by providing standards that are based on the United States’ Common Core initiative. These standards are designed to challenge students academically as well as to encourage them to think critically and demonstrate creativity. In addition, to reinforce and expand upon the skills found in AERO’s standards, classes also use P21’s Framework for 21st Century Learning. The Framework for 21st Century Learning defines the skills and knowledge that students should acquire to succeed in life beyond the classroom. Oasis provides a support system for students to learn P21’s Life and Career Skills; Learning and Innovation Skills; and Information, Media, and Technology Skills. 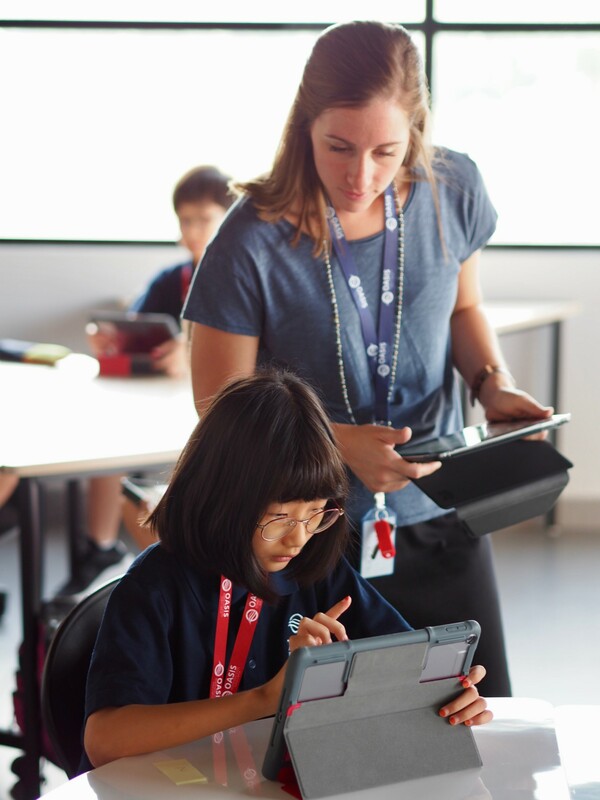 To find out more about how we enhance the learning process through the use of technology, take a look at our Learning through Technology page.